Effective Business Presentation Training for Robinsons Retail Holdings, Inc. Does presenting in front of an audience scare you? If your answer is yes, you are not alone because delivering business presentations is nerve-wracking for many people. But the good news is we can overcome our fears and learn how to be effective presenters. 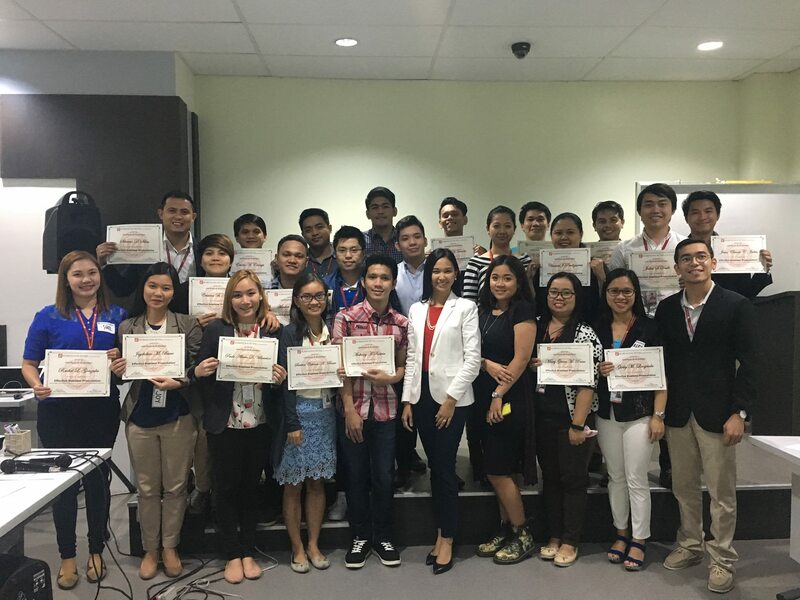 Another batch of employees from the Robinsons Retail Holdings, Inc. learned this in the Effective Business Presentation Skills Training that Communicare conducted for them. The participants learned the different presentation techniques through a series of class discussion and exercises. Before the training ended, they were all able to deliver their own speak in front of their audience with ease and confidence. Truly, presentations techniques can be learned by anyone!